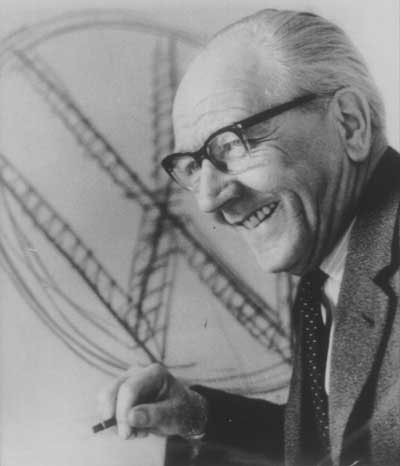 Franz Xaver Reimspiess was born in 1900 in Wiener Neustadt and at the age of 15 he joined Austro Daimler as an engineering draughtsman, where he met Ferdinand Porsche. Reimspiess joined the Porsche design office on the 24th September 1934 as a general designer. Although Porsche had been working with a flat four boxer engine for his NSU in 1933, he considered it too expensive to produce a flat four engine for the 'Volks wagen'. For the peoples car Porsche worked for some considerable time with Josef Kales on a two stroke vertical twin engine and a flat twin four stroke, although they were a constant source of problems. Overheating, broken crankshafts and lack of power led Porsche to abandon these designs. Reimspiess had repeatedly asked Porsche to let him look at designing the engine and within 48 hours of Porsche giving him the go-ahead, the basic design was done. In order to keep the engine light, the engine had to be made from an alloy, Elektron was chosen. 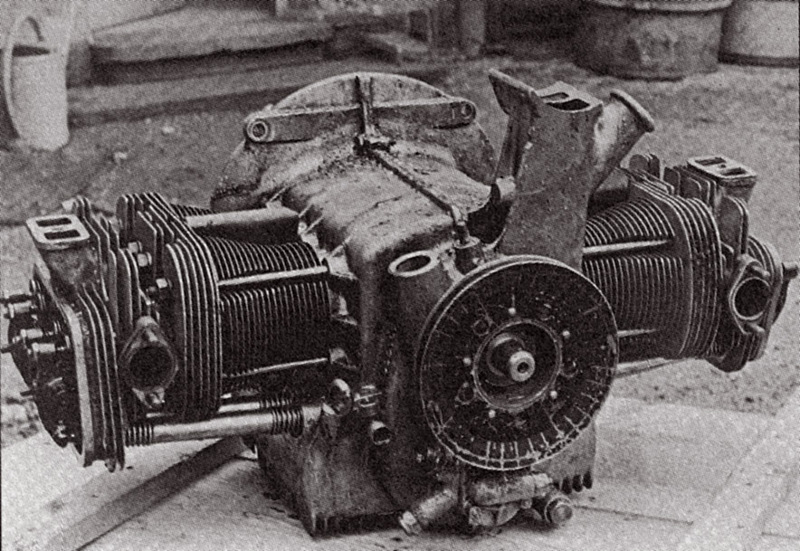 The flat four configuration was not new, but some of the features that Reimspiess came up with were such as the gasket-less centre seam to the crankcase and the upright oil cooler. The engine was to be designed so that it's maximum speed was also it's cruising speed, so Reimspiess used a shorter stroke to the engine. This in turn meant lower piston speeds, lower oil consumption and less overall strain. 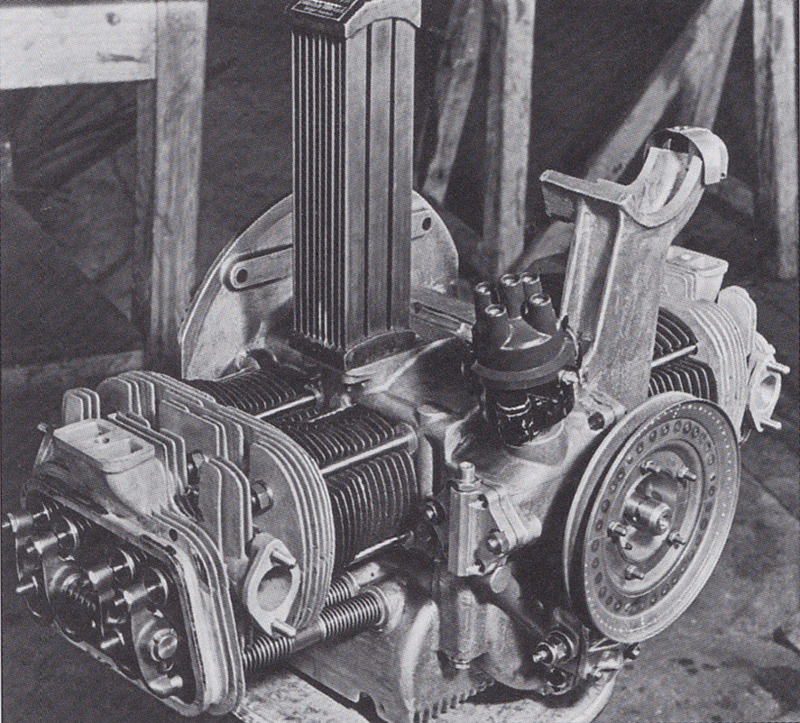 The first engine of this design was ready for testing in June 1936, only 6 months since Reimspiess drew his designs. Early designs had no oil cooler and dual port inlet manifolds, oil cooler was soon added and the dual port dropped in favour of single port heads. As an all round designer, Reimspiess also worked on designing the body of the sports car version of the Volkswagen, the type 114K1 under the direction of Erwin Komenda. He also worked on reduction gears for the Kübelwagen and various technical details of the Schwimmwagen. The design that Reimspiess is most well know for though, is the VW logo. Porsche held a design 'competition' within his design bureau and Reimspiess won a bonus of one hundred Reichmarks for his suggestion. The design was a simple V over the W surrounded by a cog as used by the National Socialist party. The design was de-nazified by the British after the war by removing the surrounding cog. After the war Reimspiess worked at Steyr until he could re-join Porsche where he was in charge of undercarriage design until he retired in 1966. 27624486 page views since 8th October 1999. There are currently 146 users on the site.